Our HZS series automatic concrete batching plants for sale are equipped with computer, and the computer can control all the concrete production process. Moreover, our automatic batching plants has convenient operation, and our automatic batching plants can directly put into production after users set a good formula in the computer. Of course, if you not have larger budget, and our semi-automatic concrete batching plants are your good choice. Our automatic concrete batch plants have the advantages of small occupancy, easy installation and convenient operation, so our automatic concrete batching plants are more suitable for many concrete construction projects. Such as: electricity power, water conservancy, airports, highways, roads, bridges, buildings and so on. 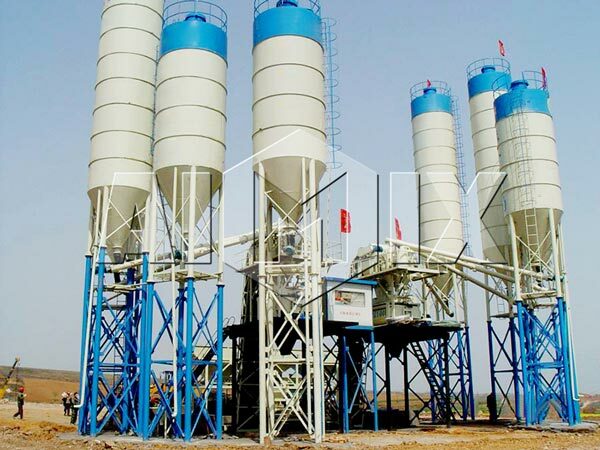 Our Automatic Concrete Batching Plants adopt full automatic system, and the whole operation process is controlled by the computer, which is really convenient. 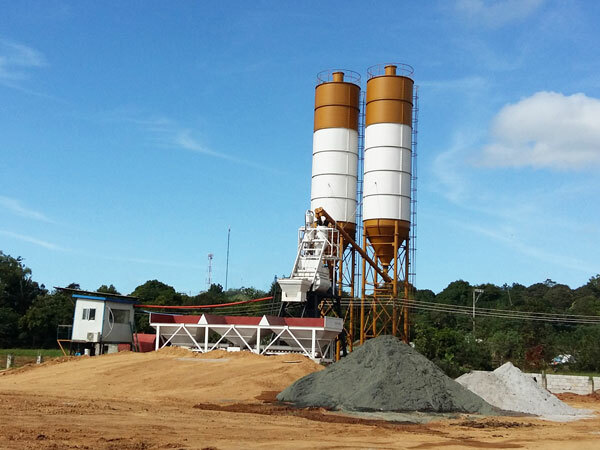 Our Automatic Concrete Batching Plants adopt compact structure, which is convenient to install and transport. Our Automatic batching plant has advantages of high efficiency and reliable working performance, which can brings a satisfactory results for users. Our Automatic batching plant adopts twin shaft mixers, which has characteristice of good mixing quality and high production efficiency. There are JS500, JS750, JS1000, JS1500, JS2000, JS3000 and JS4000 for your construction. Our Automatic Concrete Batching Plants adopt independent and accurate weighing system, and there is no error in the whole operation. Our Automatic Concrete Batching Plants have an outstanding environmental performance to keep away from environmental pollution. 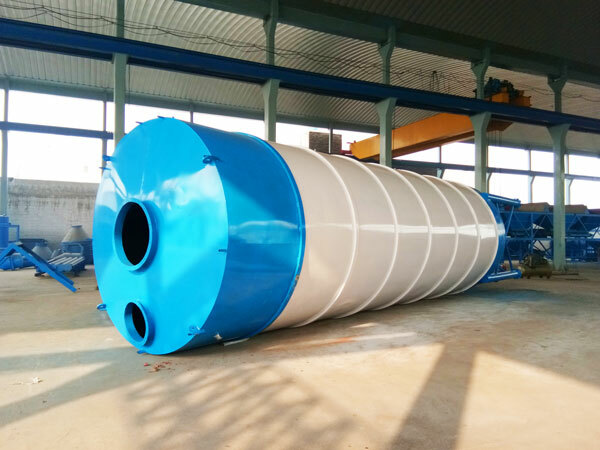 Our Automatic Concrete Batching Plants use all kinds of cement silos to store cement and fly ash, such as horizontal cement silo, bolted type cement silo, welded type cement silo, etc. We can provide a series of services to our Automatic Concrete Batching Plants users. Such as: equipment list, equipment layout, foundation drawing of civil engineering, installation drawing of equipment and other related technical information. We can also redesign and produce an Automatic Concrete Batching Plants according to different user’s requirements. We still provide our users with the best way to install Automatic Concrete Batching Plants. 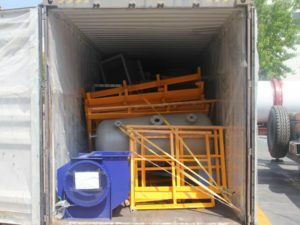 We can offer our users with some accessories of Automatic Concrete Batching Plants. If you have any problem, please contact with us, and we will help you to solve the problem. If necessary, we will send free technical personnel to help you. 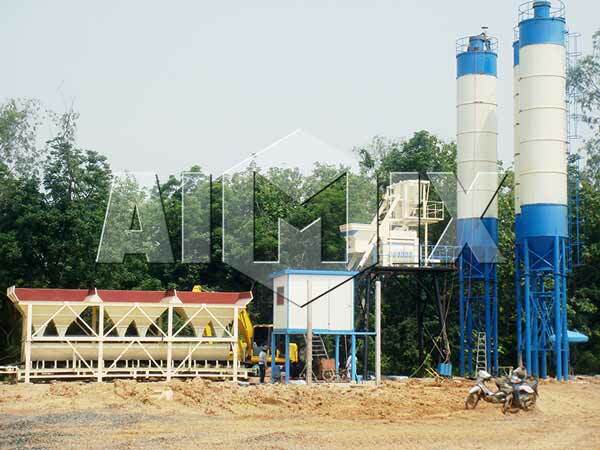 We AIMIX are the most professional concrete batching plant manufacturers in China, and we have more than thirty years working experience in the manufacturing concrete equipment for industry. We have a professional team to produce and sell automatic concrete batching plants. We have professional business, electricity providers and documents team, which will provide the best program to help users to save money in trans-portion and operation. 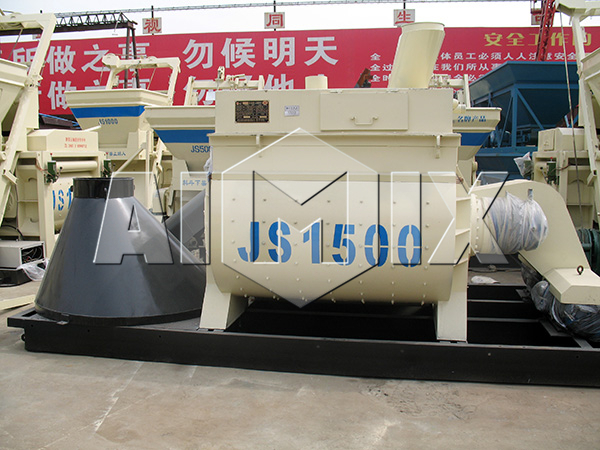 We AIMIX automatic concrete batching plant has considerable and excellent quality, and we accept all kinds of payment and terms of trade. More important of all, we can make users enjoy the best services. With the best quality and services of automatic batching plant, we have established long-term relationship with our users around the world. Such as: Russia, Kazakhstan, Yemen, Algeria, Indonesia, Burma, Philippines, Malaysia, Kampuchea, Uzbekistan. If you want to learn more about concrete machine, you can visit this page: https://www.linkedin.com/in/aimix-group-b388b8131/detail/recent-activity/posts/. 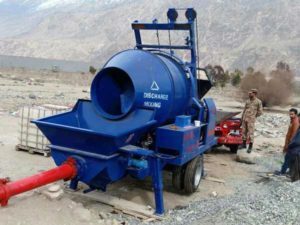 We also have mobile batching plants, stationary concrete batching plants, ready mixed concrete batching plant and central mix concrete plant, etc for your reference.